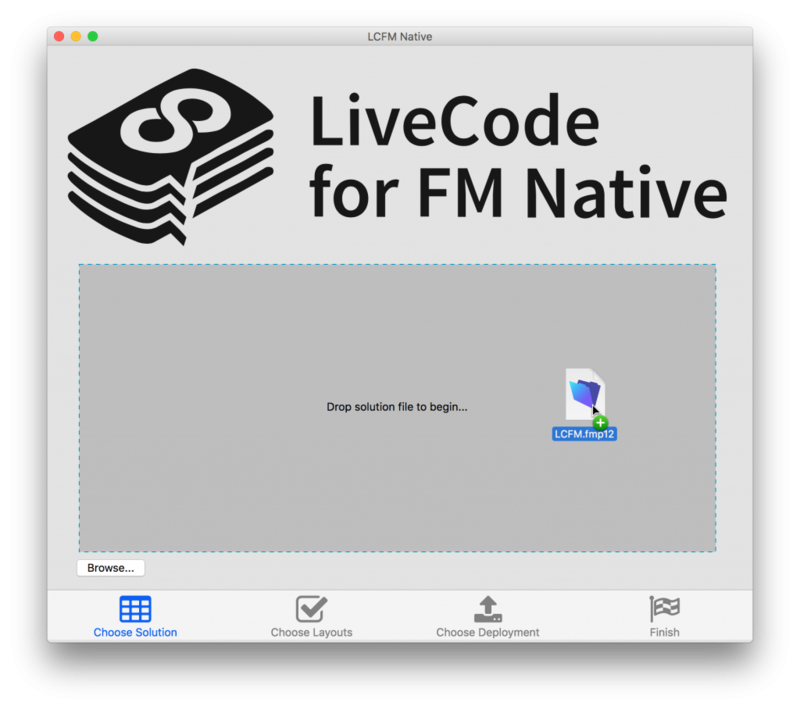 We’re very excited to bring you an update on the progress we’ve made towards LiveCode for FM Native. We have an initial version of the tool which, although not quite ready yet, is getting very close to something we’re ready to release. 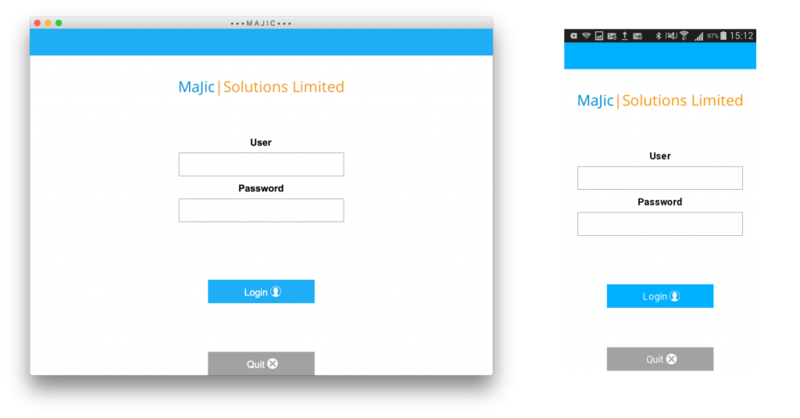 This video shows a slightly tweaked real-world solution developed by MaJic Solutions Ltd. being run through the tool. As you can see from watching the video, the process is almost entirely automated. User interaction is only required to drag-drop in the solution file, choose the layouts to convert, choose the initial layout for the native app to display, and set the deployment options. Firstly the solution’s DDR is automatically exported, and processed in various stages. Once the layout data has been extracted from the DDR, you can select which layouts to convert. The tool drives the FileMaker UI to extract all the necessary extra information about your chosen layouts which is not available in the DDR. Once all that data is merged, it is parsed and tailored, and finally turned into an assembly file which is run by our LCFM native virtual machine in a standalone. 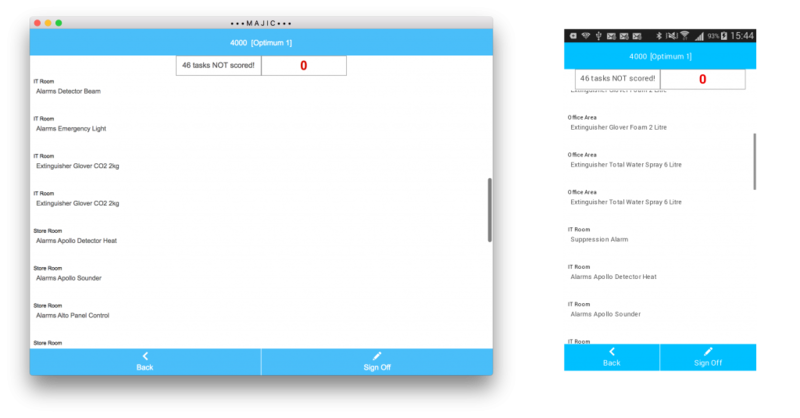 The tool provides deployment options to Mac and Android; this will be expanded to target other platforms in the near future. You can choose either to ‘test’, i.e. run the app on the chosen platform, or to deploy, i.e. build a standalone application for the chosen platform. – Other features: CSS styles, SVG icons, native scrollers, header/footer/body/sub-summary parts, conditional formatting, hide conditions, list and form views (edited), merge text fields work, local styled text. Our goal is 100% coverage of the entire FileMaker feature set, which we will build up to as quickly as we can now. We will be exhibiting at this year’s FileMaker DevCon in Dallas, Texas. Come and find us at Booth 18! 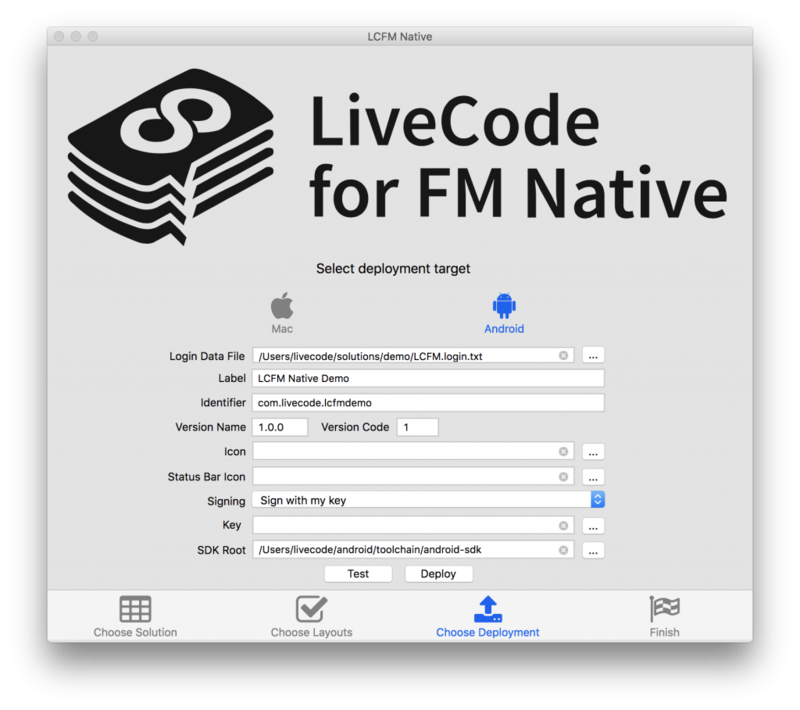 If you’re in a hurry, you can pre-purchase the LCFM Native Compiler tool here. Please be aware that you will not get anything to download immediately as the tool is still a few weeks away from beta release. Purchasing beta access to the LCFM Native Compiler tool right now will give you access as soon as the first release is ready. You will lock in the beta pricing for the first year of your subscription. 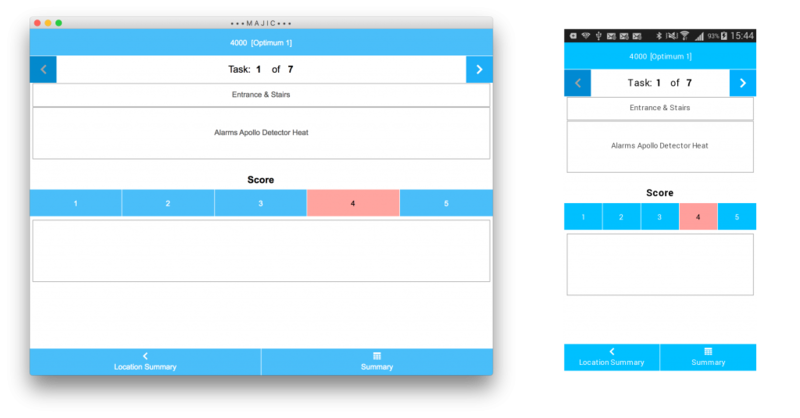 You will receive the compiler tool as soon as it is ready, plus a 5 user Deployment Pack for deployment and testing. You will get all new releases as long as your subscription remains current, including the version 1 and subsequent releases. Please be aware that the first beta release is unlikely to cover the entire feature set for your solution – we will be looking for feedback from you to tell us what is still missing so that we can add it as quickly as possible. WOW! I never thought you would manage it. Well done. Having created migration tools before… I have a strong appreciation for what you’ve done here. looks very nice and exciting. Amazing!! 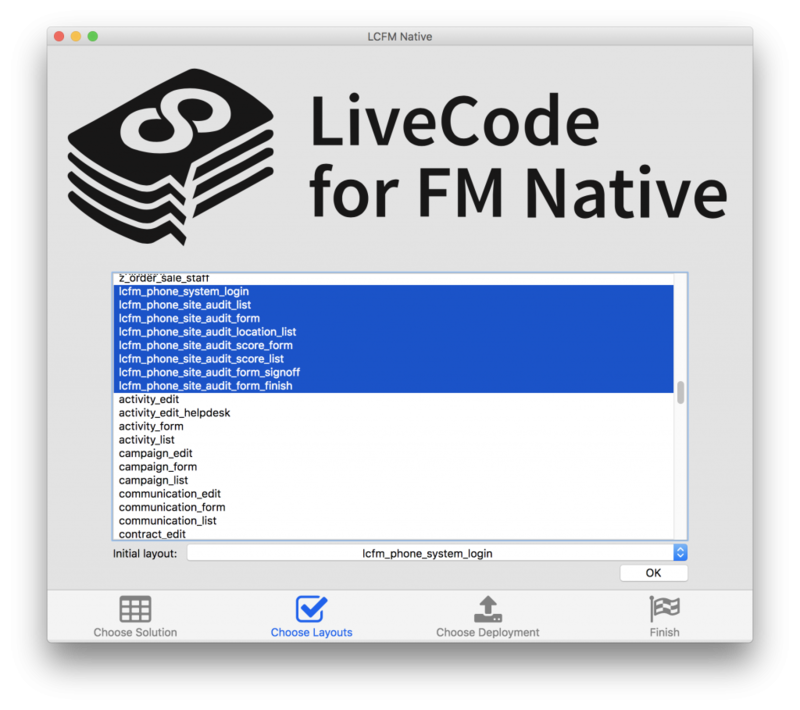 I’m looking forward FM Native Tool. Can you get a LiveCode file you can open in LiveCode and use it to build features in there as well? Yes, you will be able to get a LiveCode file which will enable you to edit your solution in LiveCode before compiling and you will be able to create functionality in LiveCode, then include that in your app during the compilation process. However, once the solution is compiled, it cannot be edited after that point. if you wish to edit after that, you will need to re-edit your solution in FileMaker and then compile it again. Is this recreating just the interface to a filemaker database, or also creating the database itself? Wondering if it has enough depth to implement scripts like FMEasySync ( all filemaker scripts ) which enable data gathering in the field and remote synchronization once back online. We aren’t implementing the database, the idea is that your data stays in FileMaker so you can continue to use all your existing setup. Of course we are implementing full local storage so you can use data offline. If your scripts are fully FileMaker then they will work. Or alternatively LCFM Native will include a full syncing capability of its own, so you may prefer to use that.